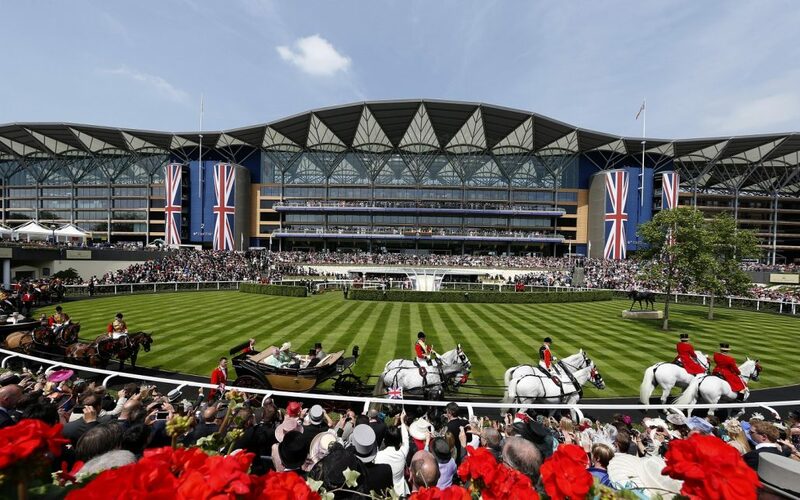 We kick-start another ROYAL ASCOT with the normal bang and three Group One's on the day with the Queen Anne Stakes, King's Stand Stakes and the St James's Palace Stakes the feature contests. But we've got all the opening day's races covered with key trends and stats - use these to narrow down the field and find the best past profiles of recent winners. TRAINERS-QUOTES.COM: GET THE BEST INFO FROM 20 TOP STABLES EACH DAY - Sent direct to your in-box!